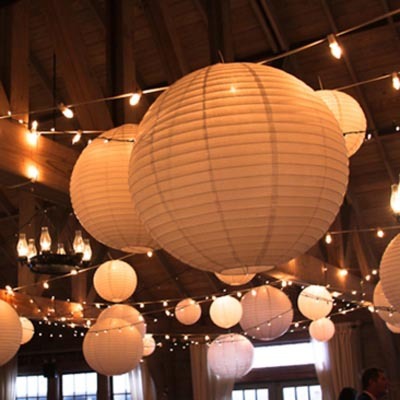 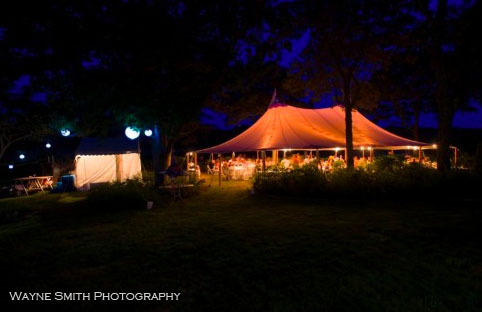 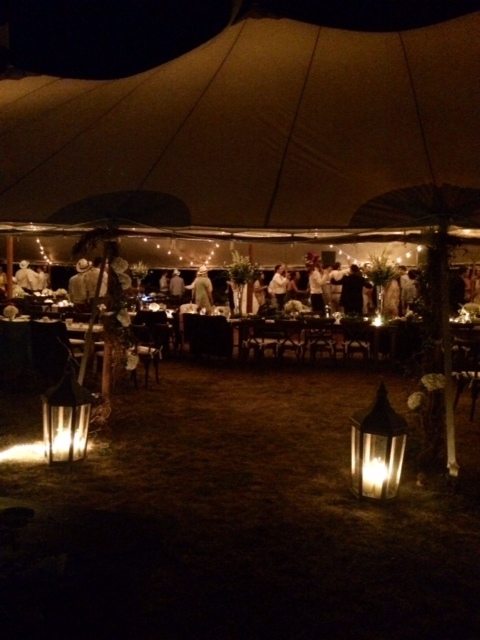 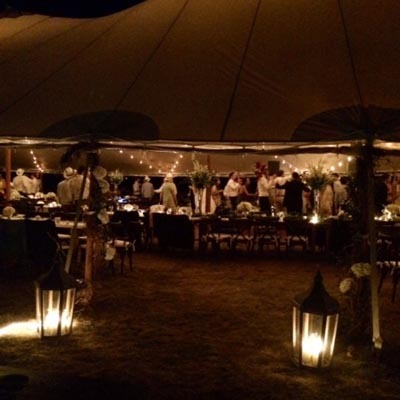 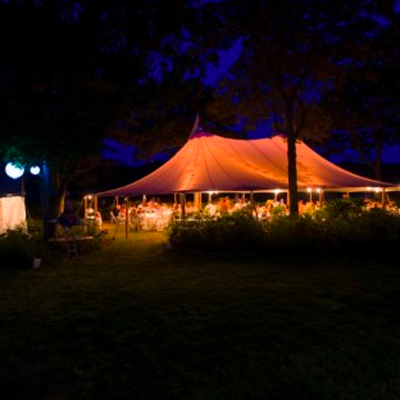 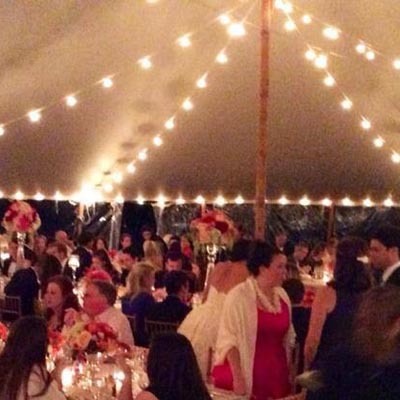 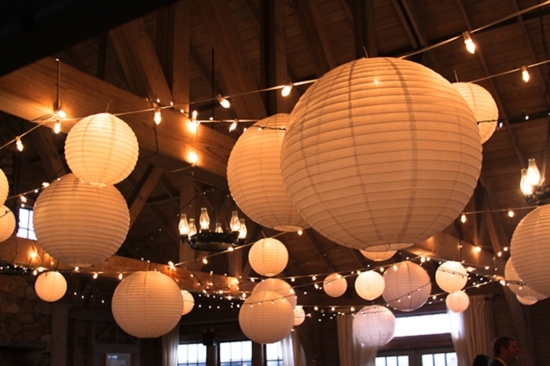 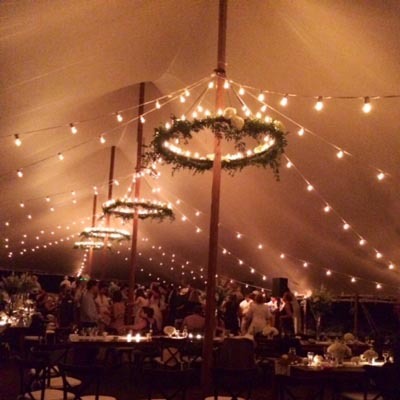 We love creating atmosphere in tents! 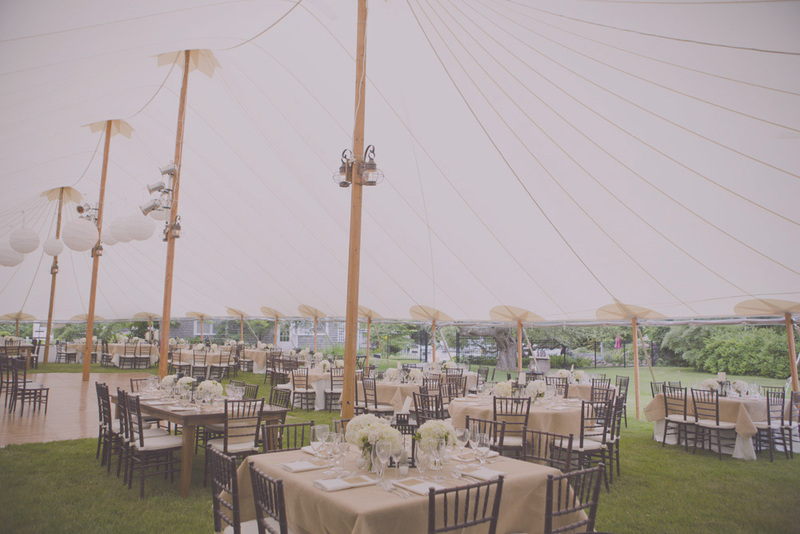 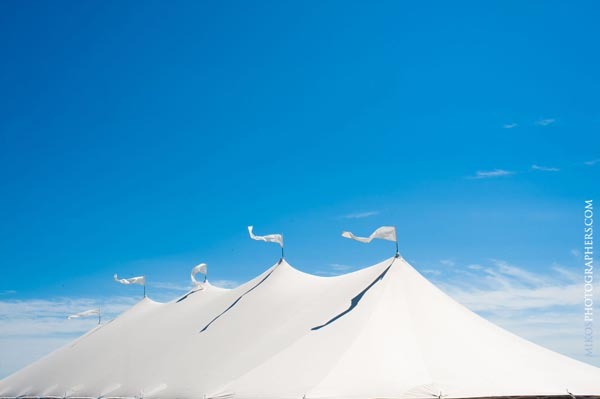 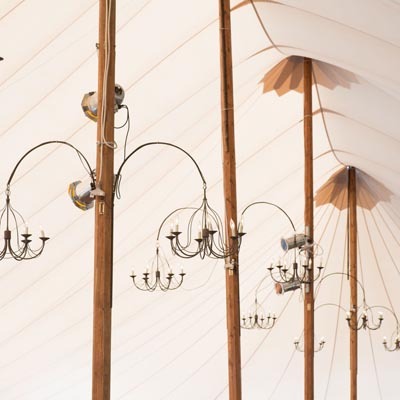 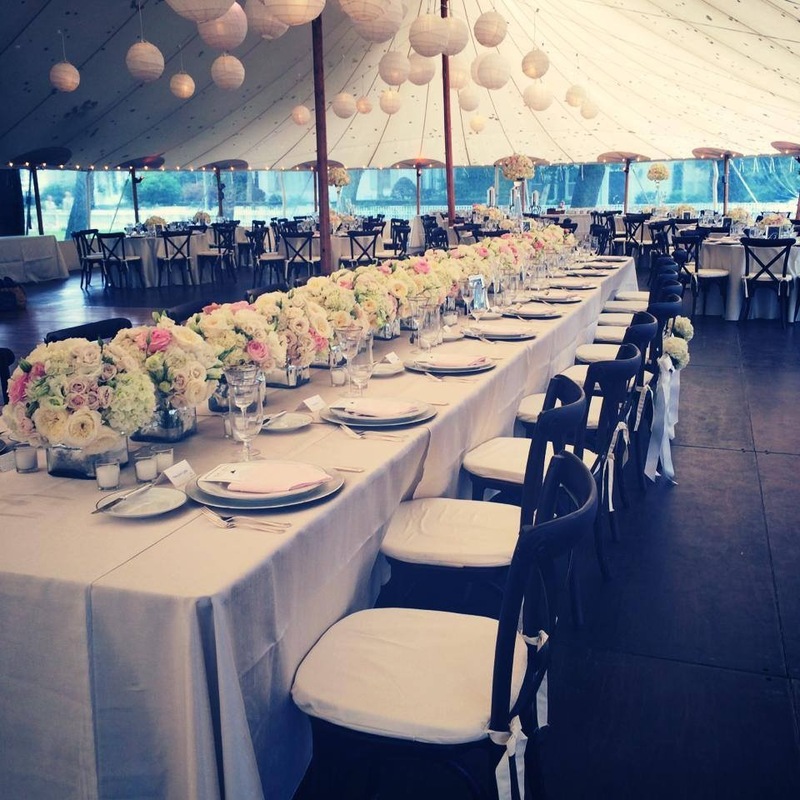 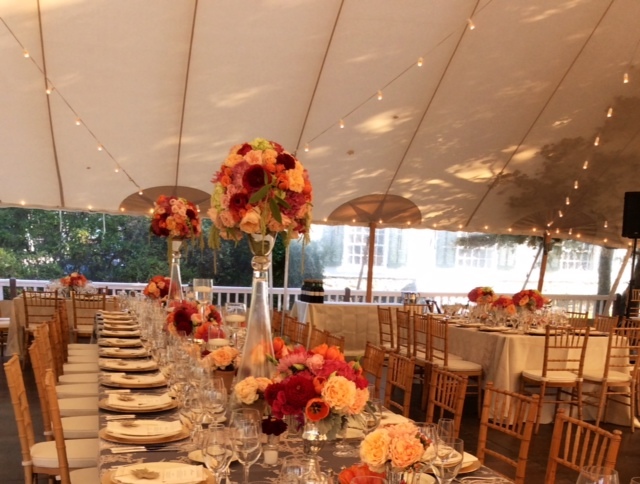 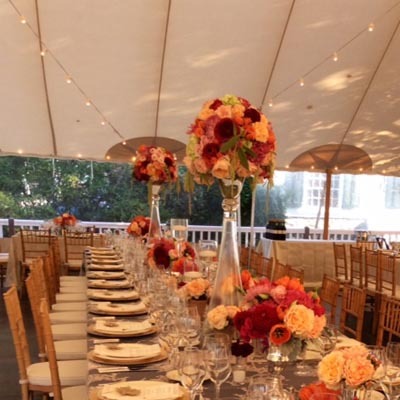 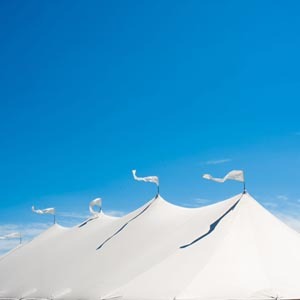 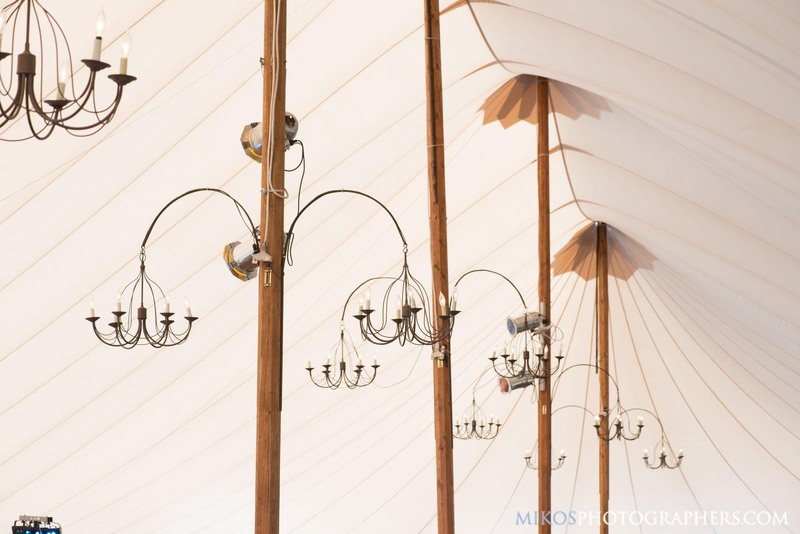 Whether it's chandeliers with fresh flowers & greens or other treatments accenting the outer frame, the tent is a great foundation for an installation to unite your overall vision. 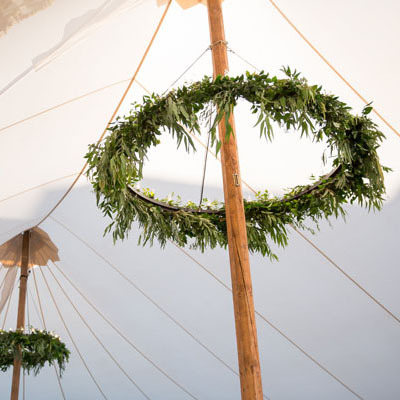 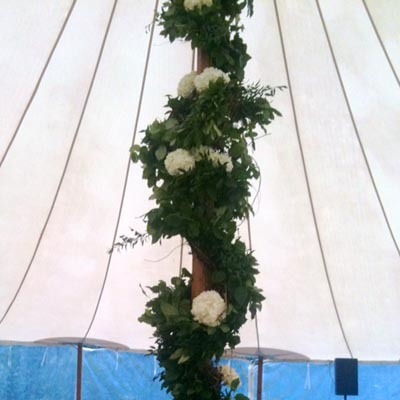 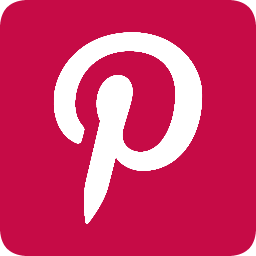 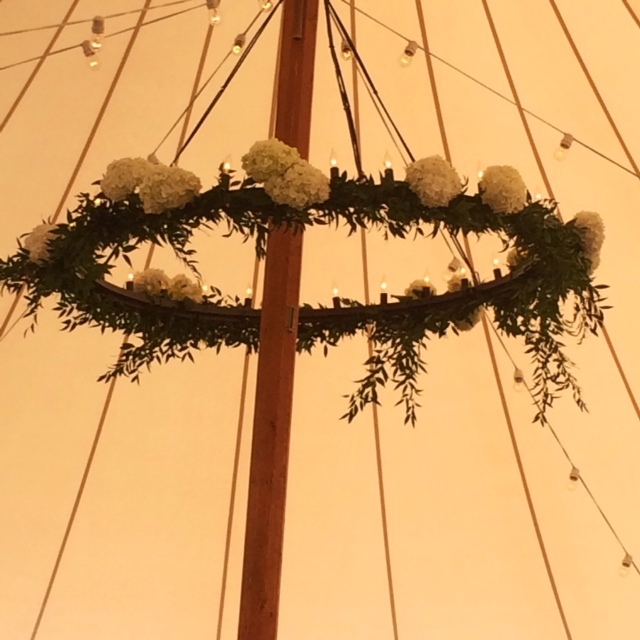 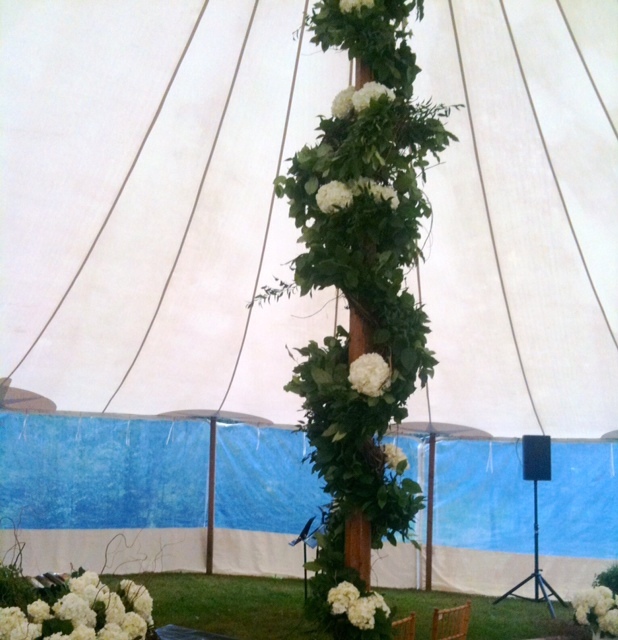 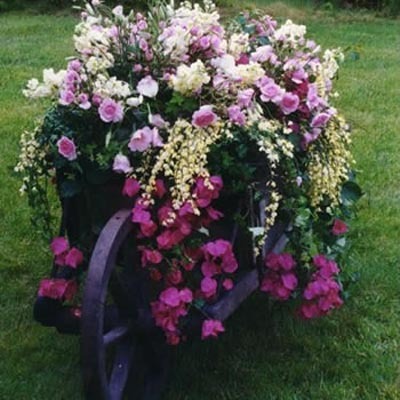 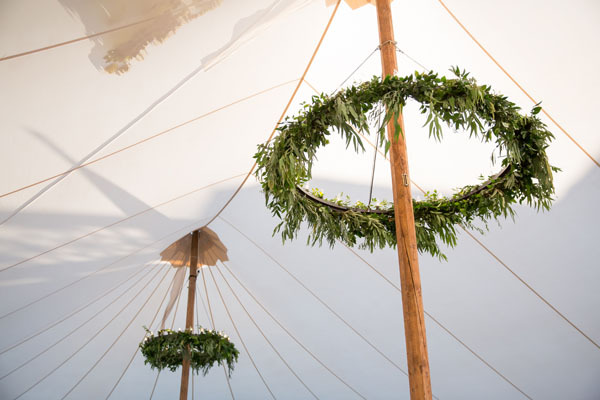 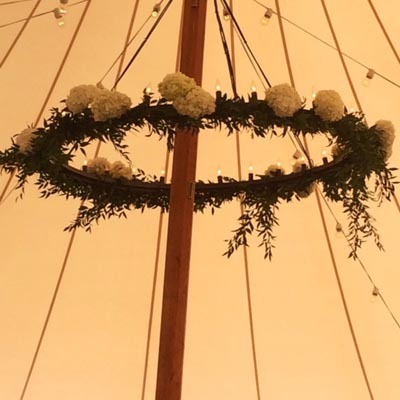 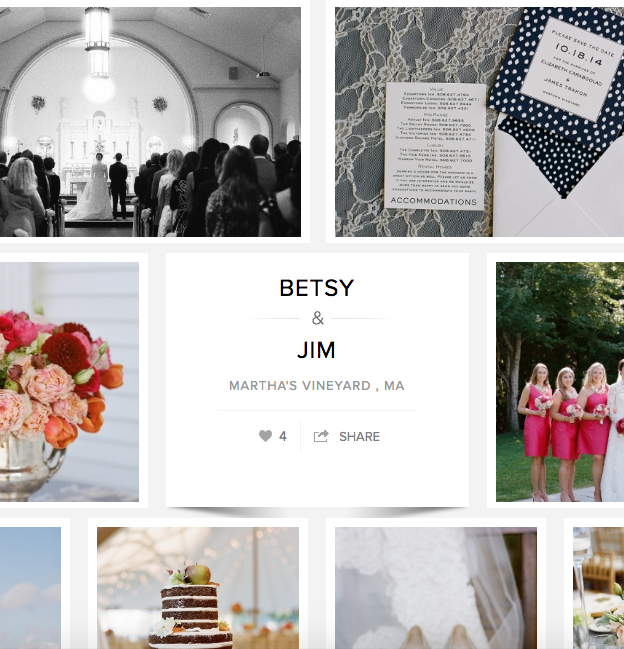 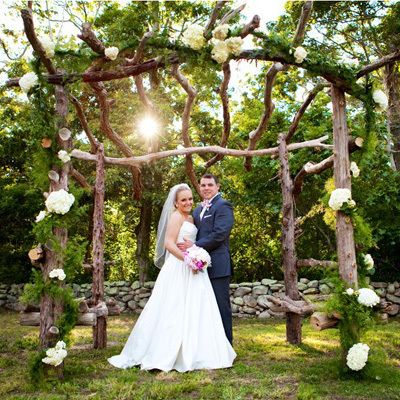 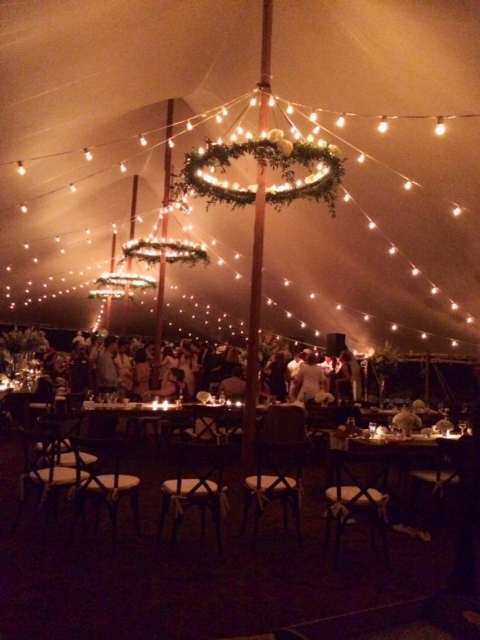 See below for examples of tent poles bedecked with floral treatments, lighting and more elaborate decoration at the entrance or the center poles. 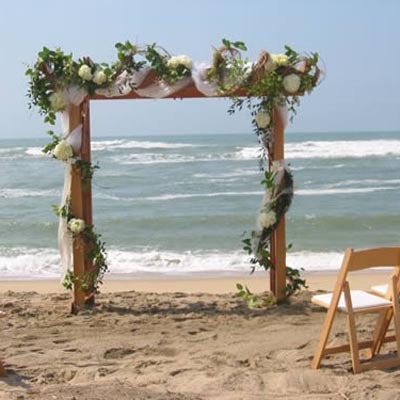 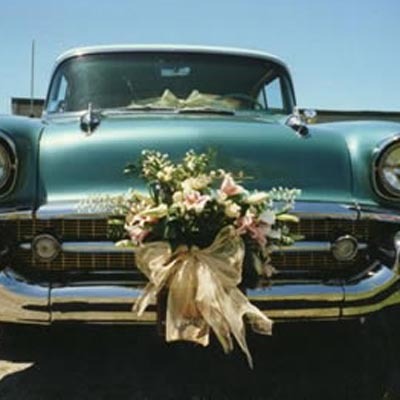 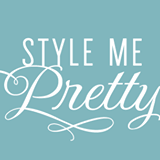 We help you decide what to do and how to do it! 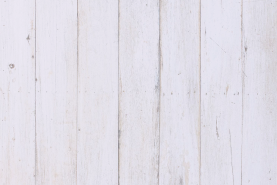 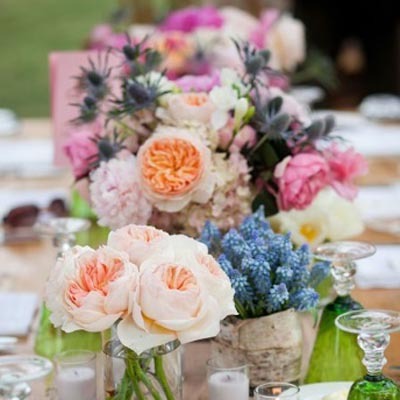 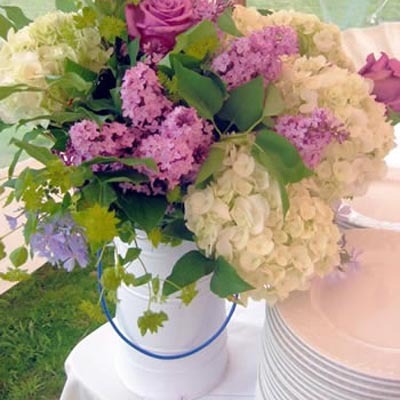 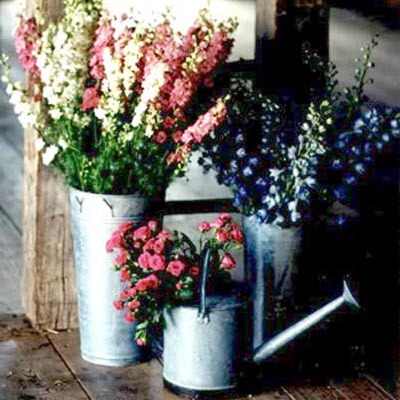 Create your own individual look by choosing from among our many unique containers or vases for the table top pieces; ranging from country stoneware to mercury glass to vintage silver, to contemporary glass, to tall elegant trumpet vases. 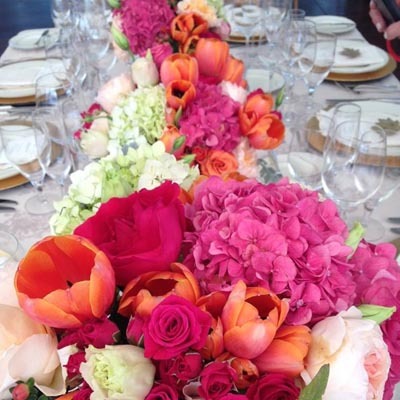 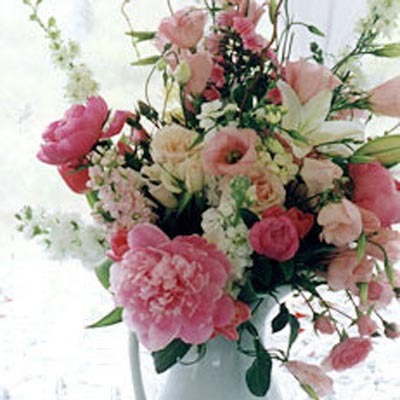 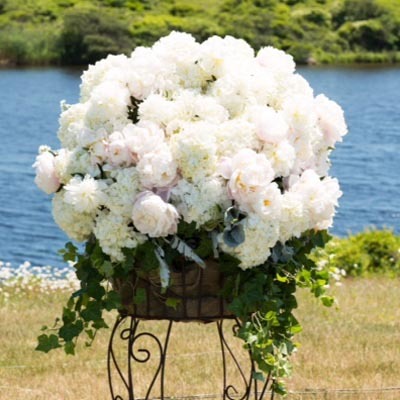 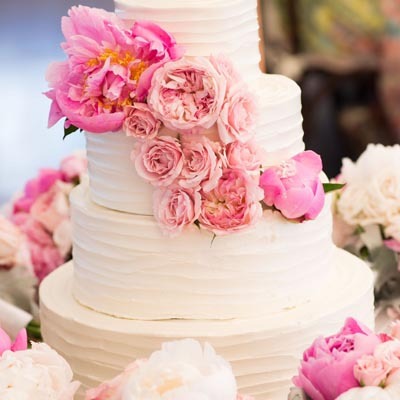 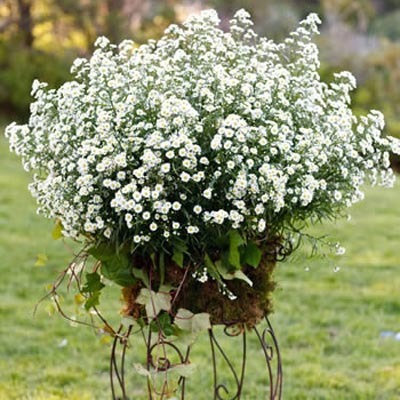 We fill each piece with fresh and luscious blossoms.